"from Rhode Island formed in 2003"
Edition of 65 copies. Housed in a black snapcase with artwork pasted on the front, back and inside. 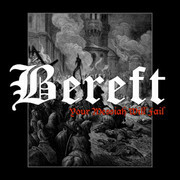 Reissue of the first two Bereft releases. Two cassettes in a clamshell box with insert. Limited to 100 copies. Tracks A1 to B3 originally released on the First Degree Of Separation cassette in 2004 by Truculent Recordings. 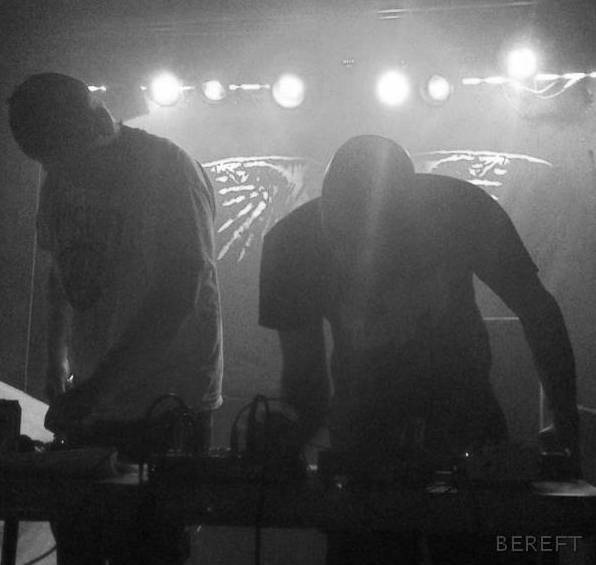 Track C1 originally appeared on the Epidemic double-cassette compilation, released in 2004 by Truculent Recordings. Tracks C2 to D originally released on the Removed From Security CDr in 2006 by Antihumanism Records.